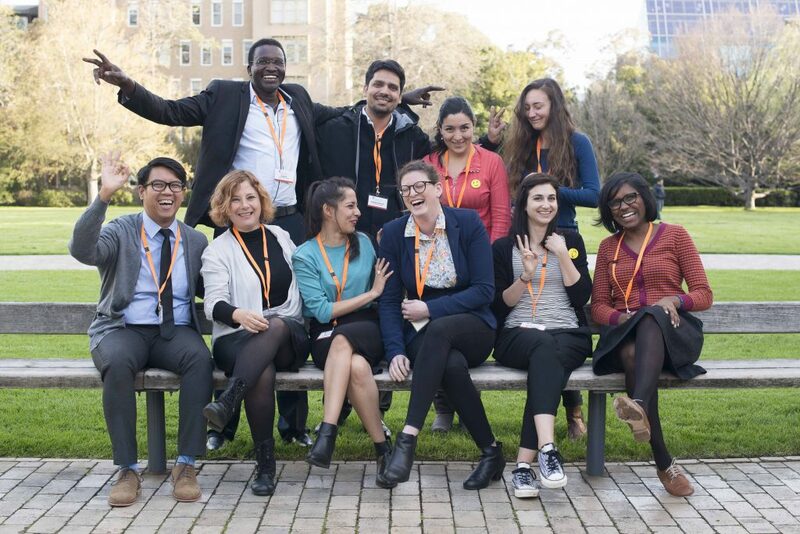 Friends of DAA - Diaspora Action Australia | Peace. Development. Human rights. 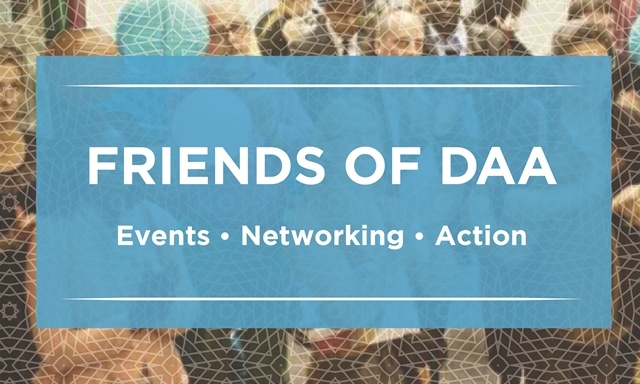 Friends of DAA was launched by Diaspora Action Australia in late 2013 to create an energetic network of like-minded people who know and are interested in DAA, and want to stay in touch. DAA’s friends are wide ranging: they have been involved in DAA’s work in a variety of ways; know someone who has; or have heard about us through the grapevine. We have social networking events every few months. You are invited to our events whether you’re currently involved, visiting or meeting us for the first time! DAA friends past and present. Photo by Lara McKinley. We hope to see past, present and future volunteers, migrant and multicultural community members, and anyone who is curious about our work. 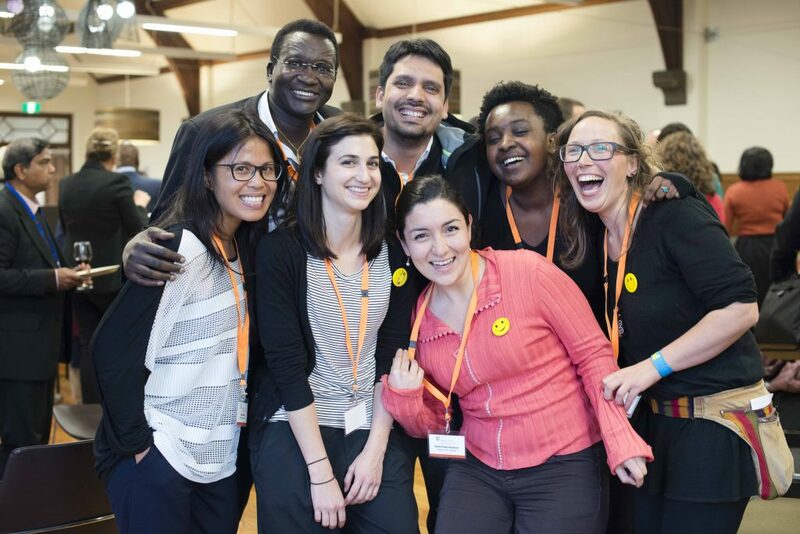 Volunteers who are passionate about supporting diaspora organisations, communities that have worked with DAA, and staff and Board members have helped make DAA the dynamic organisation that it is today. Volunteers at the Diasporas in Action conference 2016. Photo by Lara McKinley. We would like to keep in touch with you, and to hear what you’re doing and about ongoing challenges when supporting diaspora community organisations in promoting peacebuilding, development and human rights.